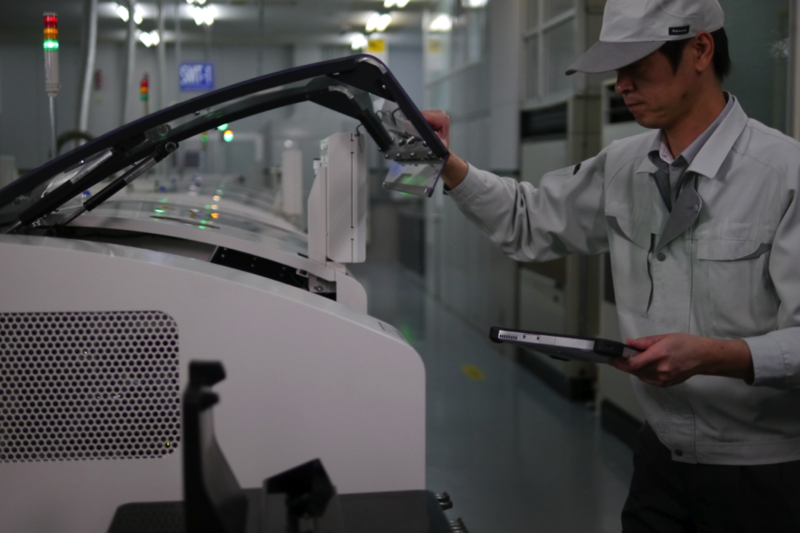 The world’s thinnest and lightest fully-rugged 10.1″ Windows® 8 tablet. 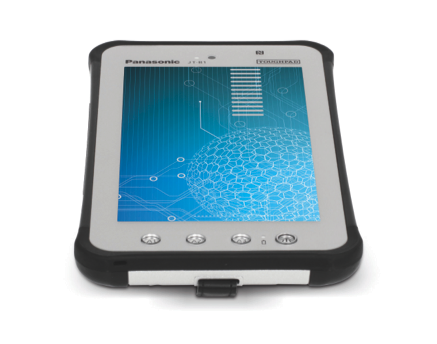 The Panasonic Toughpad™ FZ-G1 supports 10-point multi touch and a digitizer for maximum flexibility. The incredibly bright and sharp 800 nit IPS display with direct bonding has almost 180° viewing angles. Its tough fully-rugged design is MIL-STD-810G & IP65 certified to offer protection against up to 4 foot drops and extreme conditions. Available with Windows 7 or Windows 8 Pro. The fully-rugged Toughpad™ JT-B1, with its 7″ display, is ideal for one-handed use, fits in a coat or cargo pocket, and is the lightest of any Panasonic mobile computer. 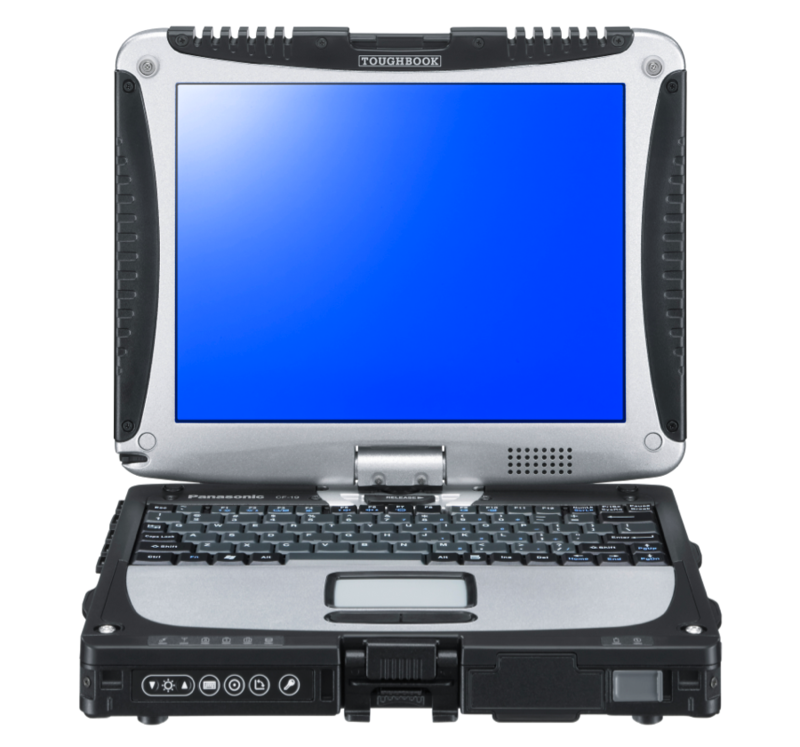 The The Toughpad JT-B1 is powered by Android™, and combines data and device security, seamless connectivity and enterprise-minded technology.